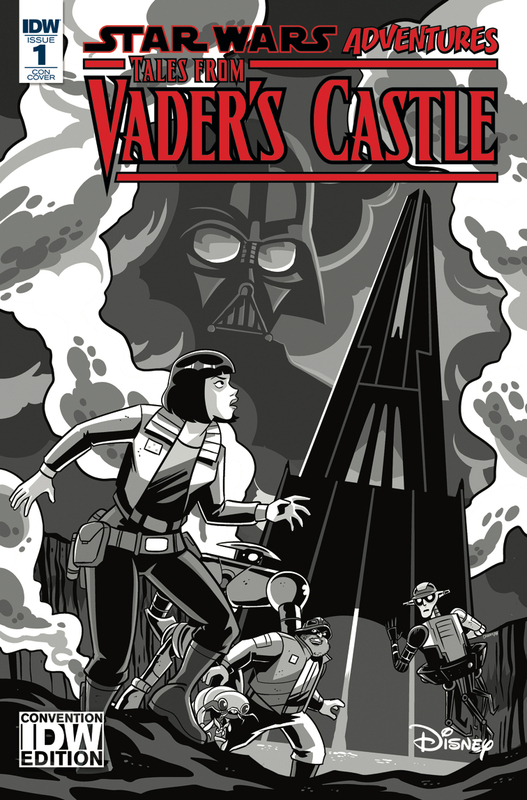 Unfortunately, I’m not going to be at New York Comic Con this year, but the first issue of Star Wars Tales From Vader’s Castle will be, with a tasty-looking convention variant. This variant (featuring wonderful art by Derek Charm) is just one of the many exclusives IDW have on offer at booth number #1844. Click here for the complete run-down of IDW’s NYCC exclusives.